MUN workshop is annually organized by Youth Thinker Society (YTS) in collaboration with youth led organizations. 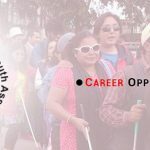 This year we are happy to announce Blind Youth Association Nepal (BYAN)- Kathmandu Chapter collaborated with YTS and conducted MUN workshop on the theme of ” Enhancing participation of women in cooperative sector” in BYAN central office, Sukedhara, Kathmandu. The basic objective of MUN is to encourage persons with disability to learn about global issues and improve their public speaking, diplomacy, debate and research skills. Mr. Bisesh Joshi will be facilitating the two days workshop 4th April and 6th April. 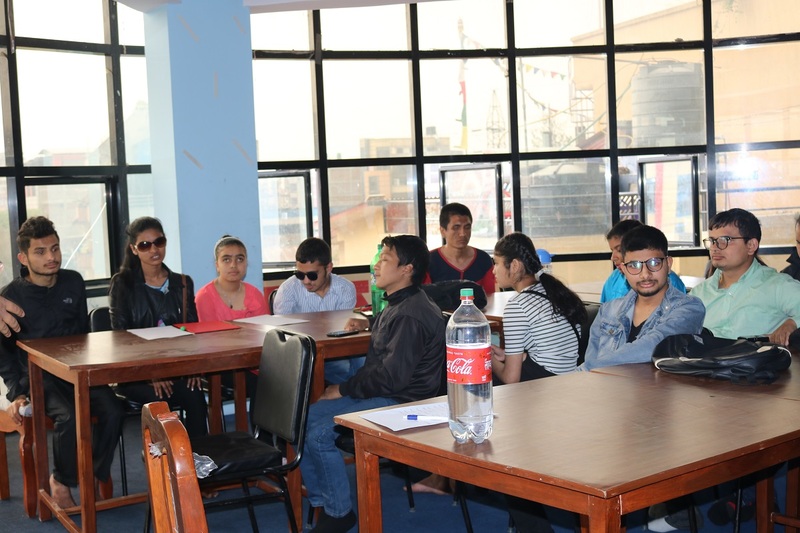 23 persons with disabilities attended the workshop where majority of participants were Blind and Partial Sighted( BPS) students.